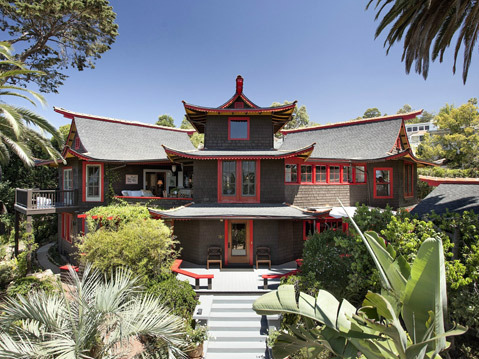 Santa Barbara’s “Pagoda House” is for sale for $3,495,000. 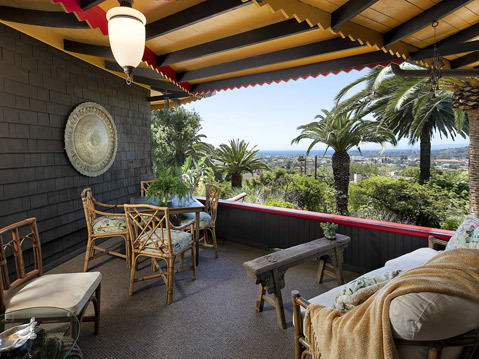 The four-bedroom, 6,000-square-foot home at 707 East Valerio Street is one of the more architecturally unusual and admired pieces of property on the South Coast. 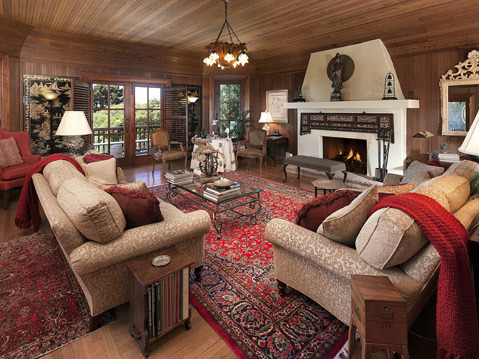 Built in 1902, the Asian-style Craftsman home was recently restored and, according to its Sotheby’s listing, features a “library, sun room, brand new kitchen, grand master suite, in-law apartment and two viewing decks in the main house.” The lower level also contains a large one-bedroom apartment. 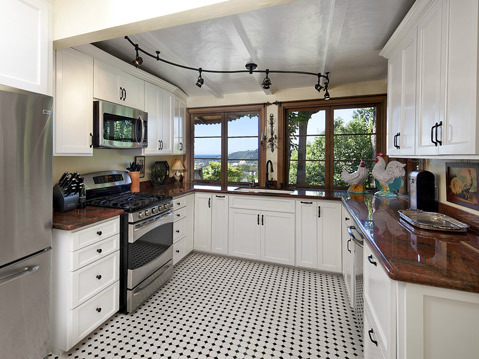 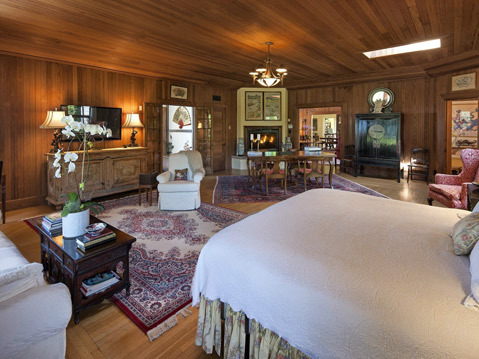 Search for dream homes like this one with The Santa Barbara Independent’s new real estate listing service, found here.